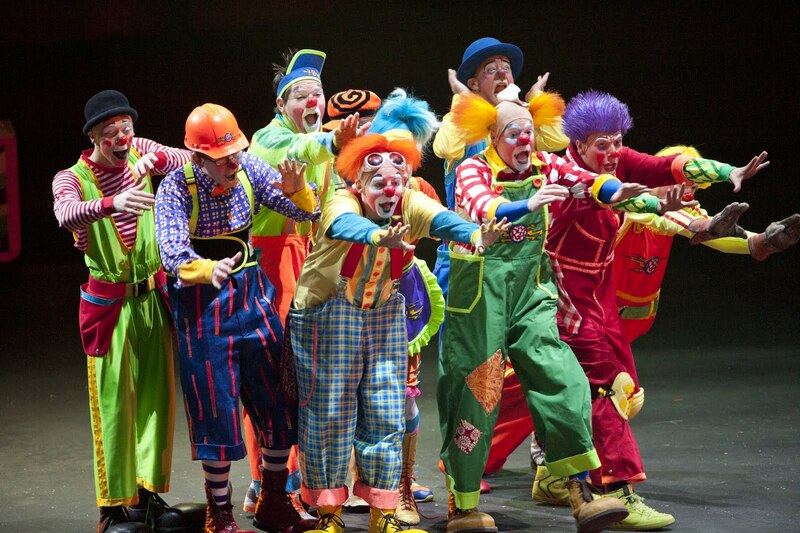 Utah Mom Bloggers are the cleverest in the Country, but can they BEAT THE CLOWN? There is going to be one big winner in this event. The goal is to see who can collect the most food for the Utah Food Bank. The Main Event will be at the front doors of the Energy Solutions Arena Monday August 8th starting at 6:00 am. Round One- 6:00 'til 7:00 am. The first 200 people to come and donate ten cans of food will receive one free pass to Ringling Bros and Barnum & Bailey's all new show "Fully Loaded". You must be there in person with your ten cans to receive your Pass. Round Two- from 7 'til 8 am. The next two hundred people in line with their ten cans will receive a free pass to the Circus. Round Three - will be 8:00 'til 9:00 am with another two hundred contributors receiving their free pass. Don't miss out on Daisy vs. Mom Bloggers, Monday, August 8th. This marks the 14th time that Feld Entertainment has teamed up with the Utah Food Bank to help in the collection of food for Utah communities. Ticket prices range from $16, $25, $38 (VIP), $57 (Front Row), $82 Circus Celebrity -prices do not include service charges, handling or facility fees. Tickets are available from the EnergySolutions Box Office and all SmithTix locations, via phone by calling (801) 355-SEAT or (800) 888-TIXX and online at www.energysolutionsarena.com or www.smithstix.com.